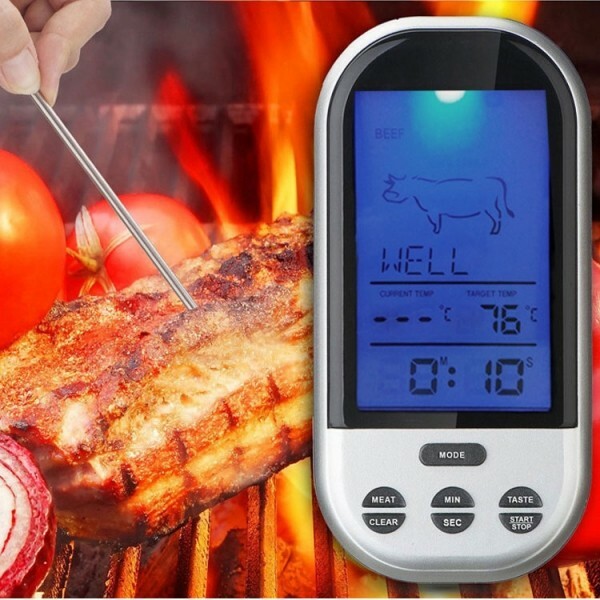 To get clearly temperature of your cooking food to see whether it is cooked or not, this Wireless Remote Control Food Meat Outdoor BBQ Thermometer Home Kitchen Cooking Oven Thermometer is quite a necessity. 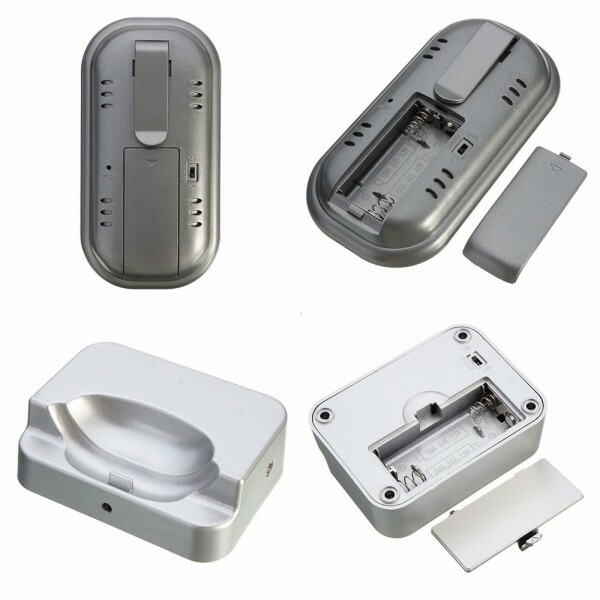 Unlike ordinary ones, it supports wireless control, more convenient to operate. 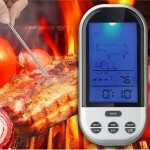 It supports switchable Fahrenheit and Celsius units for meeting your different needs. 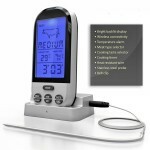 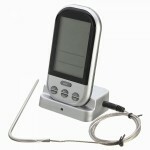 Powered by battery, this thermometer can keep long working time. 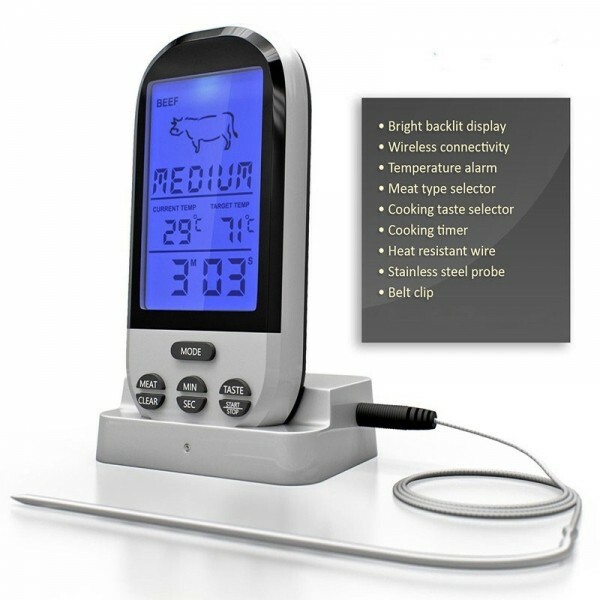 It can display preset and actual cooking temperature and alarm when the target temperature reaches. 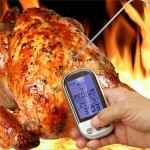 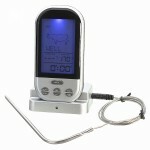 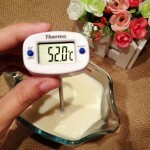 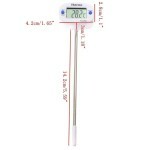 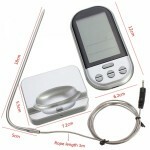 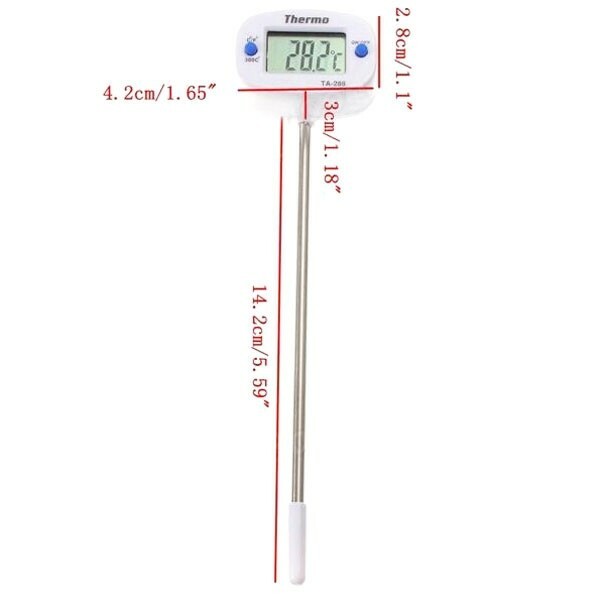 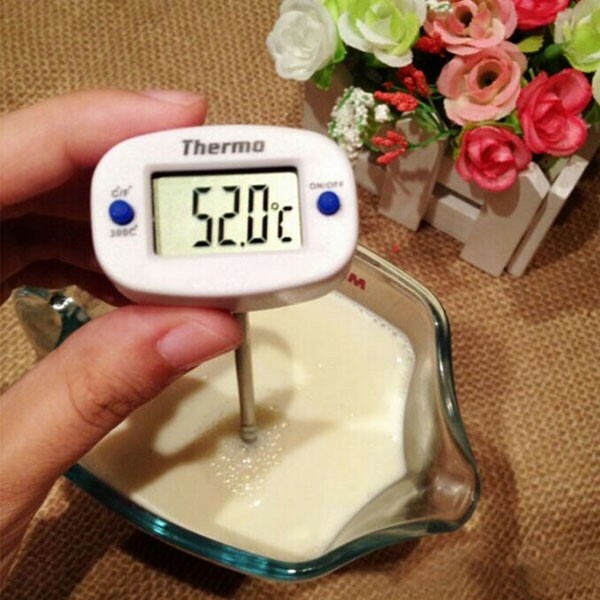 High quality and easy operation, this food thermometer is good for you!